PO Box #100 . Stockertown, PA 18083 . Per Gallon. Based on 150 gal min. We are celabrating March Madness all month!! Be sure to check our Facebook page for new exciting promotions and offers before you order. Everyone that orders online this month will be entered to win for March Madness end of month giveaway!! 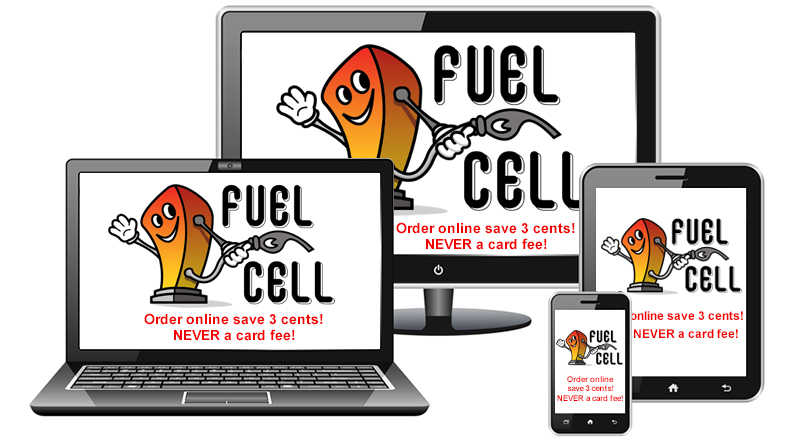 Fuel Cell Petrol is your #1 choice in Northampton County for all your fueling needs! 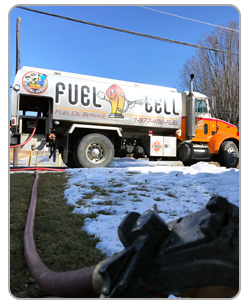 Located in the heart of the Lehigh Valley in Stockertown, PA. We provide our customers with the fastest and friendliest deliveries using the highest quality and efficient fuels available. 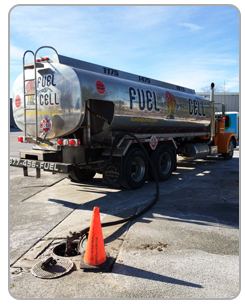 Whether your fuel needs are residential, commercial, industrial or job site filling. 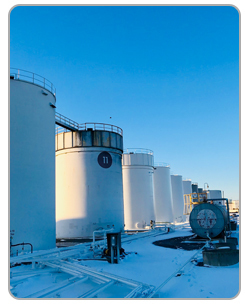 Heating oil, diesel, gasoline we got you covered! 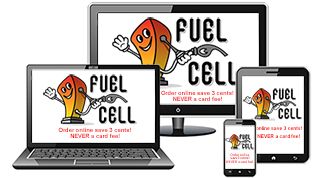 &COPY; Fuel Cell Petrol. All Rights Reserved. Website by Millenium Media, Inc.